Doctors Without Borders/Médecins Sans Frontières (MSF) is spearheading a campaign of criticism about the way multinational corporations have been dragging feet instead of developing HIV drugs for children. Ahead of a Vatican City meeting on scaling up HIV diagnosis and treatment for children, the international medical humanitarian organisation Médecins Sans Frontières (MSF) criticised pharmaceutical corporations for their delays and failure to develop appropriate formulations of HIV medicines for children. 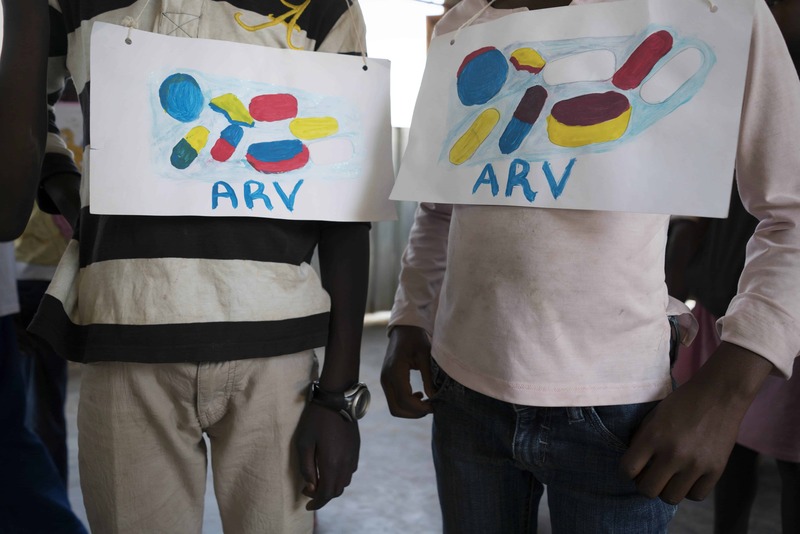 Developing countries are struggling to provide HIV-positive children with World Health Organization (WHO)-recommended treatments, because paediatric versions of these antiretroviral drugs are not available where they are needed. Paediatric HIV remains a neglected disease, and the small market for paediatric HIV medicines means they have never been a priority for either multi-national pharmaceutical corporations or generic manufacturers. Delays have plagued both the development and introduction of newer paediatric drug formulations and scale-up of existing formulations. For example, the HIV drug dolutegravir – which is recommended by WHO as the preferred first-line treatment for infants and children, and was first approved for use in adults in 2013 – is still not available for children because the corporation that owns it has yet to finalise necessary studies and register a dispersible tablet formulation for younger children. A paediatric granule formulation of another key drug, raltegravir, already exists, but it has yet to be registered in developing countries.